Using the John Lewis Click & Collect service (which is a god-send), my mum purchased these sleek tweezers for £20.95. While the price is almost as eye-watering as actually plucking out those stray hairs, she insists that they are most definitely worth the investment. They're one of those products that seem pricey until you use them- it's only then when you realise why they cost so much. 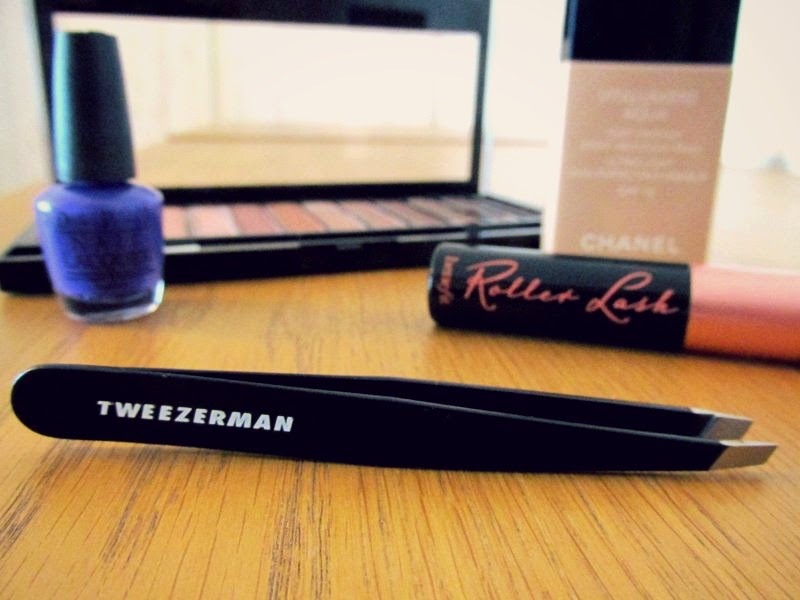 The quality of the Tweezerman tweezers surpasses any other she's used before, and she wouldn't hesitate to repurchase in the future. 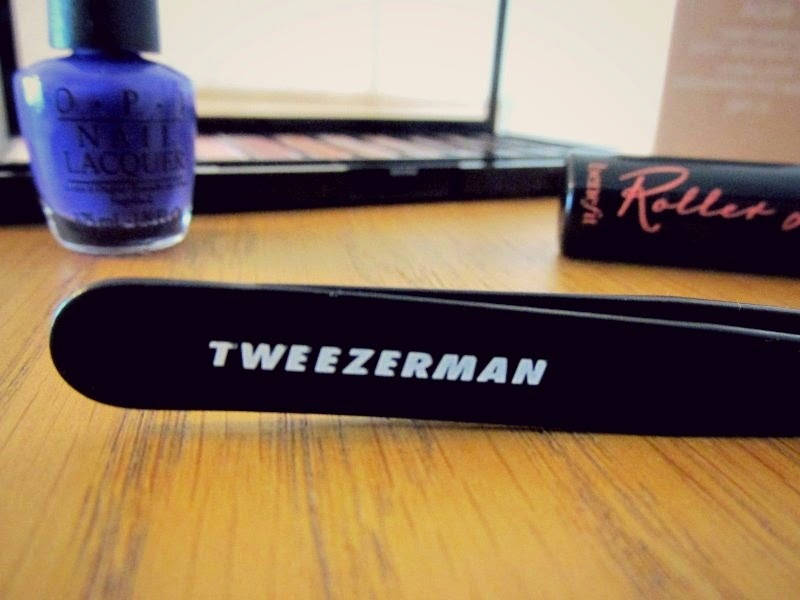 Tweezerman tweezers have an incredible grip on them, allowing you to grip the hair the first time. The precision of these tweezers is like no other- you can get super close to the root of the hair, therefore minimising the pain often incurred from grooming your brows. Furthermore, what really sets them apart from other cheaper tweezers is their ability to pluck out ingrown hairs with ease. 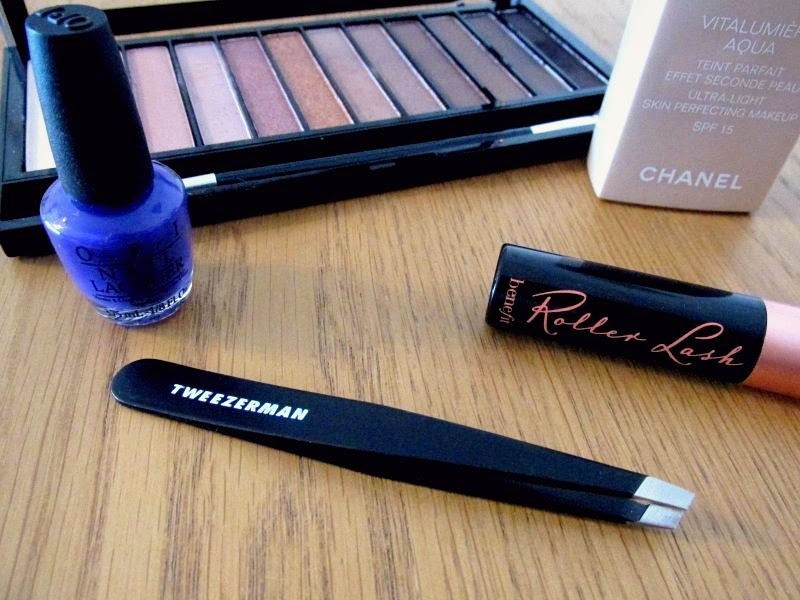 My mum usually struggles with this when using her other drugstore tweezers, but claims that this has totally revolutionised her plucking routine. So, this is definitely one beauty favourite to get your hands on if you're looking to invest in a timeless beauty product. They are available in a range of jazzy prints and colours, which is a nice change from the standard silver, metallic pairs you always see. 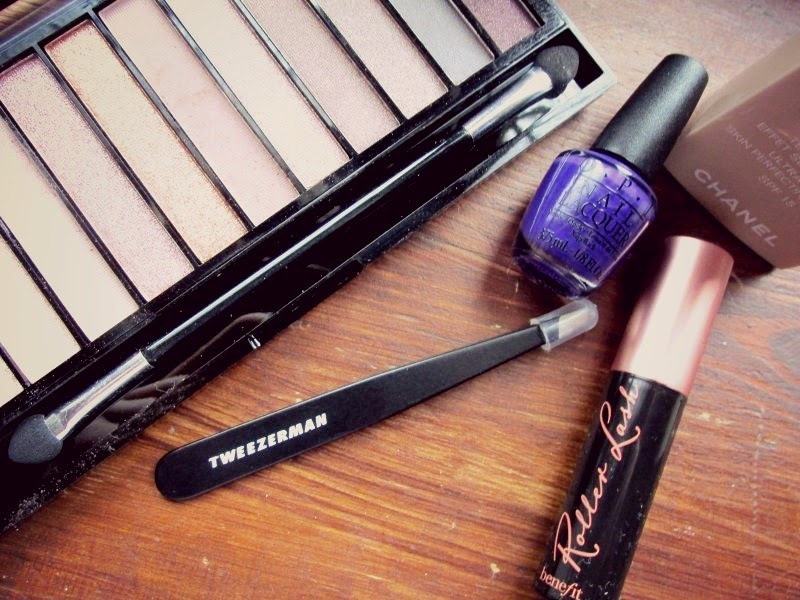 While £20 odd seems a lot for a pair of tweezers, they really will find a deserving place amongst your other beauty tools, and are certainly worth paying that bit extra for. What's your view on this cult product? Do you think they're worth the money?